Do you think you have tried and seen all there is to the wheels and their sizes? Well, you can rest assured that you didn`t see it all. Stay with us just a couple of minutes, and you will see what are we talking about. 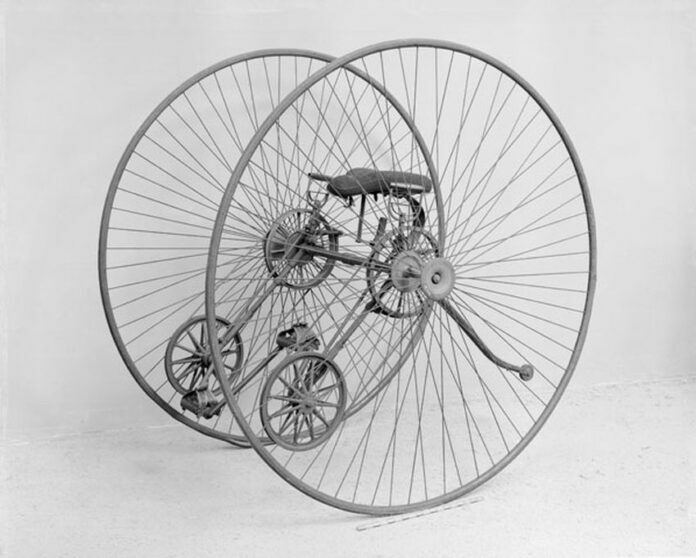 Like we all know, dicycles and monowheels never became popular as their inventors though they will be. Clearly, it is not very safe to drive one big wheel that is all around you. Nevertheless, when you have the option of driving one of these along the closed road, you should take that chance. Unquestionably, it is not something you see every day, and it looks like you could have the time of your life. When it comes to dicycles, we can say that this vehicle is something that we can`t see that will be in massive production any time soon. 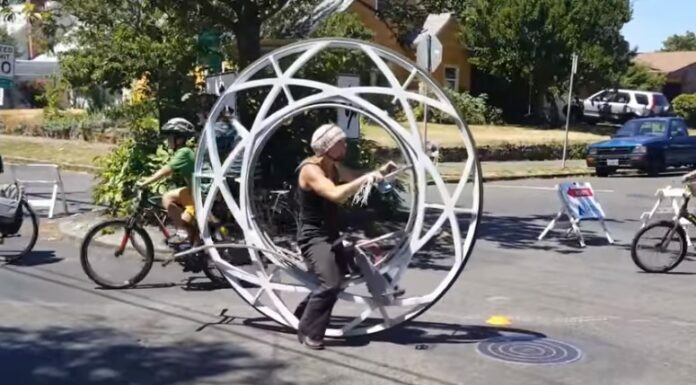 It kind of looks like a bicycle, but the wheels are near you, and they are much bigger than an average bicycle. Naturally, to make some as big as this move, you need help. Dicycles require up to four persons to make enough power so they could move. By having this kind of vehicle and four other people to make it move, potentially you could cover massive amount of grounds in no time. The original bicycle of British origins has one of the largest wheel sizes you can possibly see. 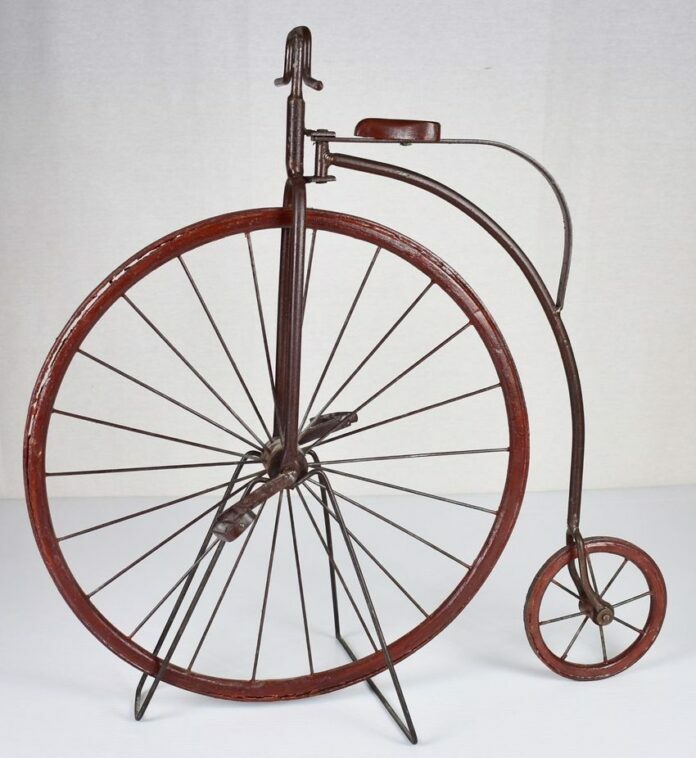 This bicycle was named after the coins, the larger one penny, and the smaller one farthing. Riding this bicycle will give you an exceptional view of your surroundings during the ride itself. After it was introduced in 1870, it became clear that the height of the “penny” can be a problem if you fall. 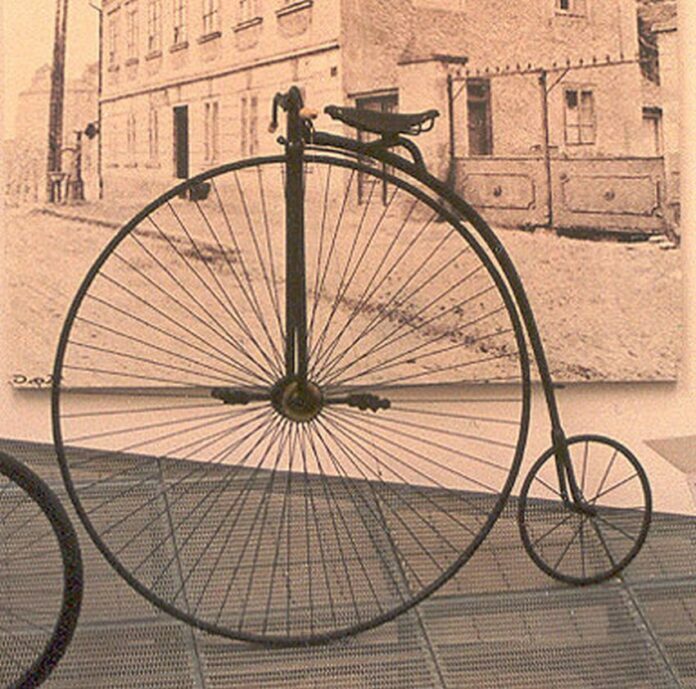 So, a safer bicycle was introduced which overcome penny-farthing over time. Today, this bicycle was revitalized, and you can see it through London as a tourist attraction. 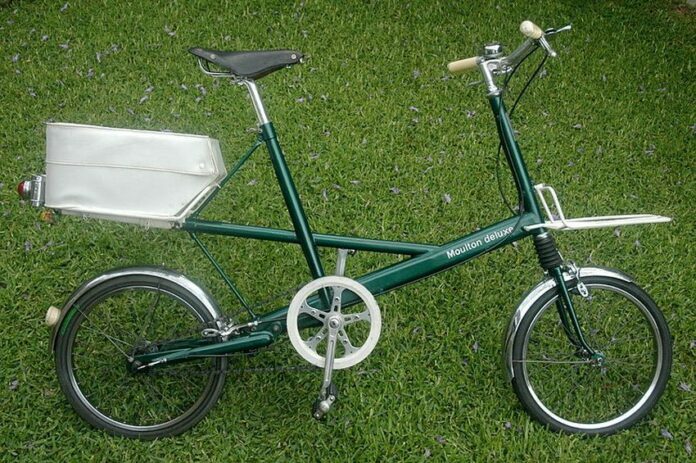 Of all the manufacturers which are in the bicycle business, Moulton is probably the most influencing one that you probably never heard about. It`s safe to say that their models were long ahead of its time and that they had a massive influence on the future bicycle models. 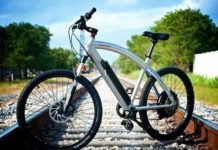 Alex Moulton, the founder of this company realized that you need to improve the level of two elements. Rotational body and comfort, of course. Having smaller wheels means that they will be lighter. So, you could navigate them easier, or you can brake quickly if needed. This bike was one of the most popular at the time. However, it still has many devotees today. 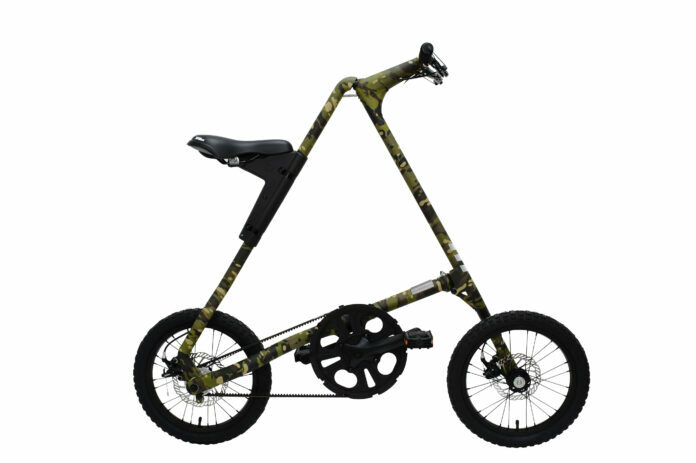 The Strida company realized that small wheels are just what they needed in the overall design of their folding bikes. That design is what makes the navigation of Strida`s bicycles very easy. Like we have seen with Moulton, there is a lot of fans of Strida`s bikes. They are mostly based in big cities where the need for space is very high.